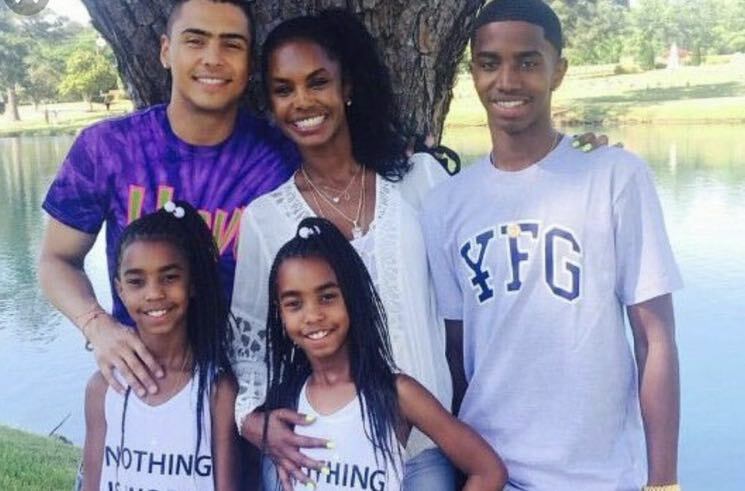 Kim Porter, a model, actress and the mother to three children with Diddy, died yesterday (November 15) at the age of 47. The L.A. County coroner confirmed that she was found unresponsive in her home and pronounced dead at the scene. An autopsy has yet to reveal the cause of death. Porter dated Diddy off and on from 1994 until 2007 and had three children with him. She also had one son from a previous marriage. A number of celebrities have paid tribute to Porter on social media, including Rihanna, Missy Elliott and Drake. See those and other tributes down below. 😢💙😩 sending peace and prayers to my brothers and to the big homie Puff. Love ya'll and I am so sorry. The most heartbreaking news. My condolences to your children, family & friends. Sending love to Puff as well, I can't even imagine what you must be going through. Gone way too soon. 🙏🏾 Rest In Peace, Queen.